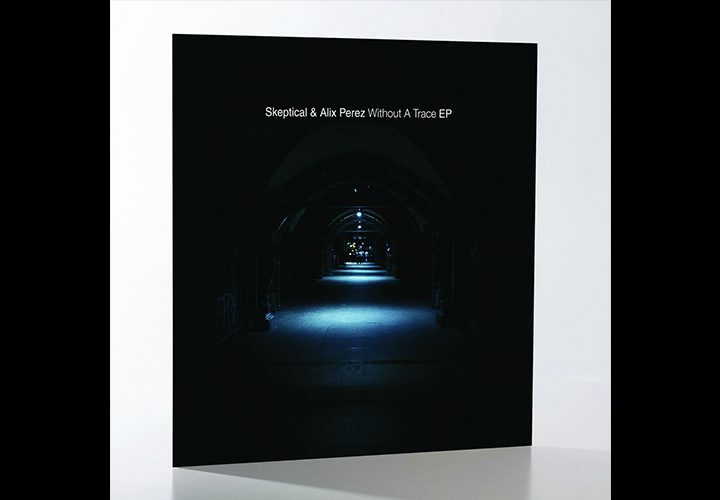 UK bass duo My Nu Leng go back to their roots with a drum & bass EP due out on Shogun Audio. 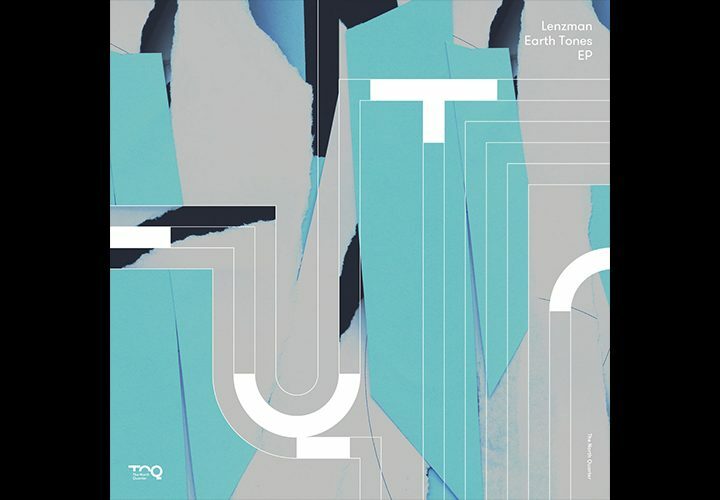 Having made a name for themsleves as one of the UK’s biggest bass music duos, shelling dancefloors across the world and releasing on labels including Black Butter and MTA, Bristol-based Jammo and Tommy have put together a 4track D&B EP on Friction’s iconic Shogun imprint. 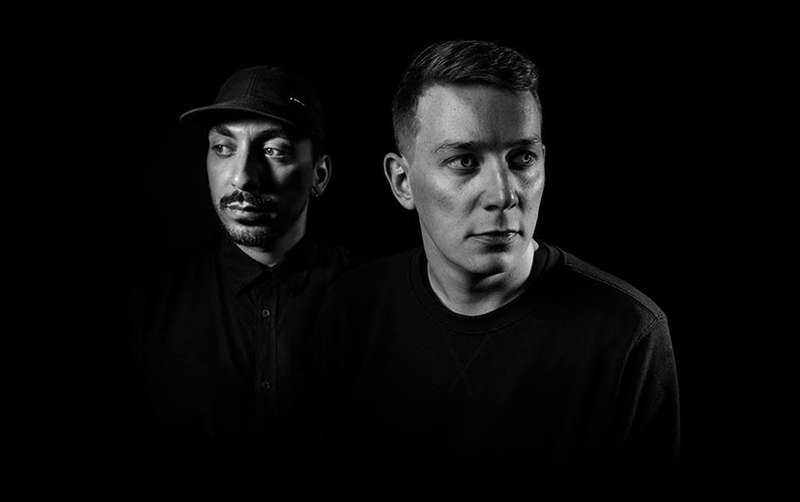 The Portal EP is the act’s first ever drum & bass release, and contains big production features from groundbreaking duo Spectrasoul, label boss and friend Friction and a vocal feature from Iyamah. 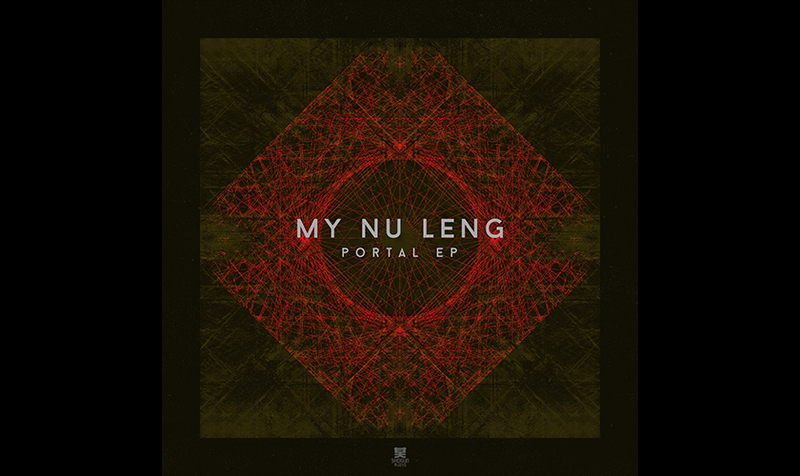 My Nu Leng’s Portal EP is out 1st September via Shogun Audio. 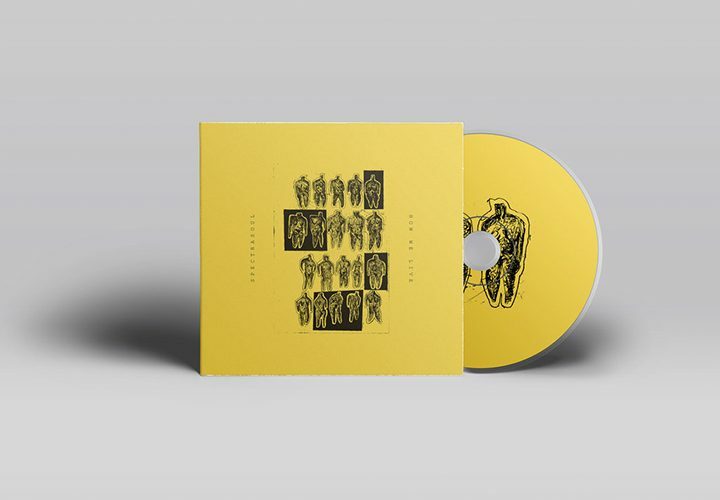 Preorder the release here, and listen to the first track Jigsaw ft. Friction below.